Obidala Network, a Star Wars fanfiction archive, is being imported to the Archive of Our Own (AO3). Read (or edit!) the Obidala Network page on Fanlore! 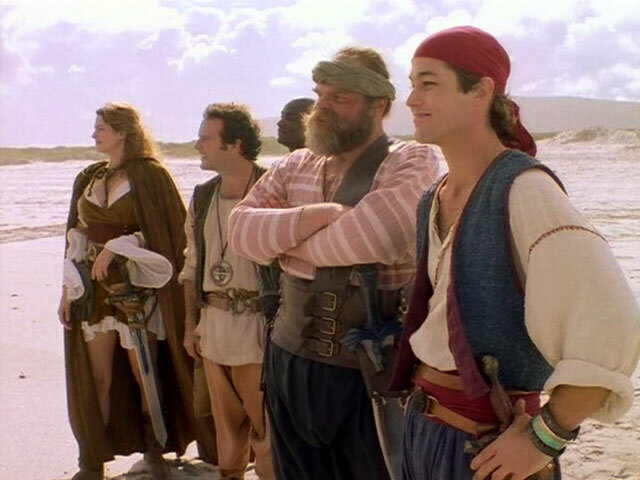 The New Adventures of Sinbad: Fan Fiction Season 2, a The Adventures of Sinbad (TV) fanfiction archive, is being imported to the Archive of Our Own (AO3). The import was completed in February 2018. Read (or edit!) the New Adventures of Sinbad: Fan Fiction Season 2 page on Fanlore! InDeath.net Fan Fiction, an In Death fanfiction archive, is being imported to the Archive of Our Own (AO3). Read (or edit!) the InDeath.net Fan Fiction page on Fanlore!